Bring your vehicle to Humberview Chevrolet Buick GMC, our technicians will make it look new again. Take advantage of our detailing package from only $159.95 plus tax. 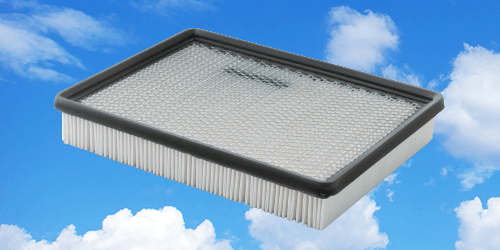 If you need to replace your cabin air filters, contact Humberview Chevrolet Buick GMC in Etobicoke to get a new one from only $49.95 plus tax. 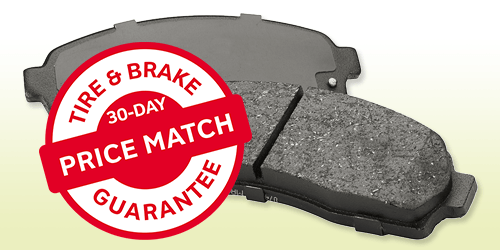 Get ACDelco® Advantage Ceramic Front Brake Pads installed at Humberview Chevrolet Buick GMC for as little as $159.95. If you find a better price on the same brand within 30 days we'll refund the difference! Contact us. 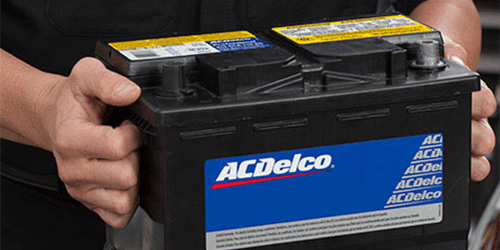 Get an AC Delco Advantage Battery 75A car battery for your vehicle for only $134.95 (+ taxes) including installation and recycling, and get 18 months of warranty coverage. Come to our dealership in Etobicoke today for purchase and installation when you present this coupon. Send me exclusive offers and promotions. View DisclaimerBy submitting your email address or phone number, you allow us, Humberview Chevrolet, Buick & GMC, to include you on our contact lists to send you information about our products, services and promotions. You may revoke consent at any time by clicking on the "Unsubscribe" link in your email.